World Series Game 1 kicks off tonight at 8:09pm. Two of baseball’s most historic teams — the Red Sox and Dodgers — are set to meet in what should be a thrilling series. Tonight’s game will be held at Fenway Park and features an awesome pitching match-up. Clayton Kershaw, a three-time National League Cy Young Award winner and seven-time All-Star, takes the ball for the Dodgers. Chris Sale takes the ball for the Sox, also a seven-time All-Star and finished in the top five in the American League Cy Young Award voting the last five seasons. Kershaw and Sale are widely considered to the best lefties in their respective leagues for the last several years. Can it get any better than that to start a World Series? In another intriguing subplot, managers Alex Cora and Dave Roberts are friends and former teammates. Both Cora and Roberts played for the Red Sox and Dodgers. Look for Roberts to get a nice ovation when he is introduced at Fenway prior to Game 1. His stolen base at Fenway vs the Yankess in game four of the ALCS will never be forgotten. Game two will also be played in Boston tomorrow night at 8:09. Mecum’s Chicago Auction will be held at the Schaumburg Convention Center on Thoreau Drive and starts this Thursday, October 25th. 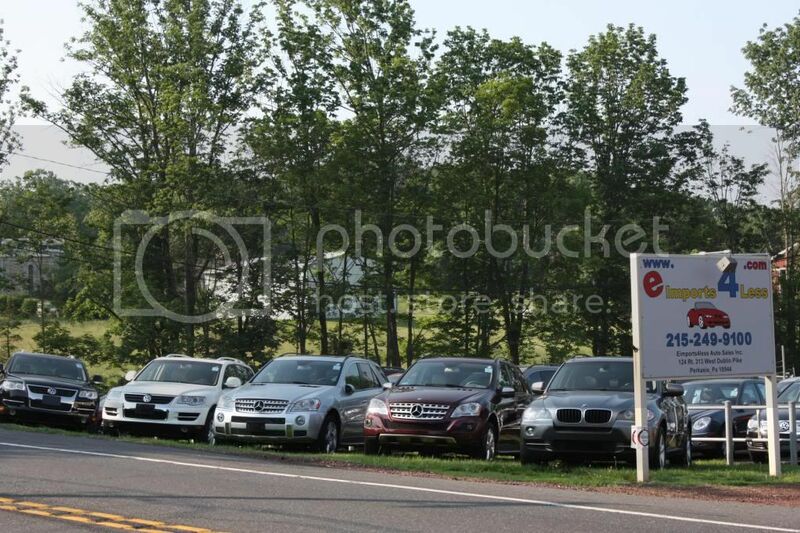 Expect over 1,000 vehicles to cross the auction block. There will also be motorcycles, automotive art and memorabilia. You can also call in your bids or click and buy live online, although the auction fees are higher for both phone bidder and online buyers. That’s right, an A-Team replica van. Probably not a big surprise here: The Insurance Institute for Highway Safety and the Highway Loss Data Institute announced on Thursday that crashes in states with legalized recreational marijuana have increased up to 6 percent. The IIHS is set to present two studies on crashes in states where marijuana is legal at the Combating Alcohol- and Drug-Impaired Driving summit at IIHS’ Vehicle Research Center in Ruckersville, Va. In one study, analysts estimated that the frequency of collision claims per insured vehicle year rose a combined 6 percent following the start of retail sales of recreational marijuana in Colorado, Nevada, Oregon and Washington compared with the controlled states of Idaho, Montana, Utah and Wyoming. The analysis is based on five years worth of collision loss data from, January 2012 to October 2017. The second study analyzed crash reports from police in legalized marijuana states and found about a 5 percent increase in crash reports when compared with neighboring states that haven’t legalized marijuana yet. Analysts controlled for differences in the rated driver population, insured vehicle fleet, the mix of urban vs. rural exposure, unemployment, weather and seasonality. They found that collision claims are the most frequent kind of claims insurers receive. These findings come as campaigns to decriminalize marijuana gain traction with voters and legislators in the U.S. Although marijuana’s role in crashes is not as clear as the link between alcohol impairment and crashes, folks from the IIHS think that the public needs to be informed about potential collisions, especially as more states discuss legalization. The IIHS is also doing a more detailed study to figure out the level impairment associated with marijuana and corresponding crash risks. Results on that study should be coming in the next year or two. The annual American Legends Corvette and Chevrolet show is tomorrow in Lancaster, PA. This year’s show is expected to be huge. First, Second and Third place prizes will be awarded in 14 classes. The show will be held at the corner of Rte 30 and Rohrerstown Rd and starts at 11:30am. Expect live music, door prizes, a live auction, Brewster’s BBQ and a “ladies oasis”. I may go out just to check out what’s going on at the “ladies oasis”! The Federal Reserve’s interest rate hike that was put in place last month had little effect on the new or used vehicle finance market in September. Interest rates remained pretty steady at an average of around 5% (see chart below) and the average down payment per vehicle also stayed steady at around 10% of vehicle purchase price. Low unemployment figures and high consumer confidence stats have market analysts predicting further interest rate increases almost week over week until early in 2019. Just speaking of our little sample size here at eimports4Less: We saw rates at about the national average, but our banks are offering terms of 63-72 months with almost no rate hike for the additional term.